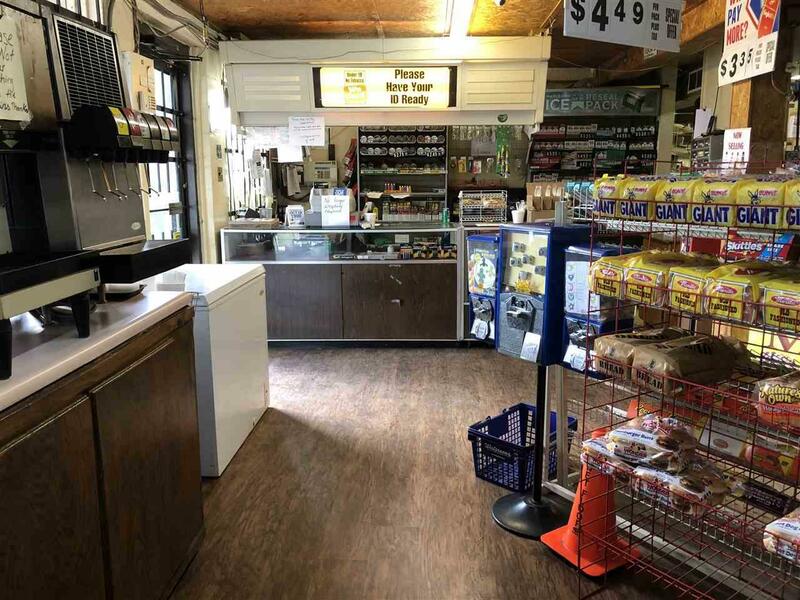 Fantastic Business Opportunity for an All In One Stop & Shop- Located on busy corner lot - This Gas station/convenience store has 1- 4,000 gal. 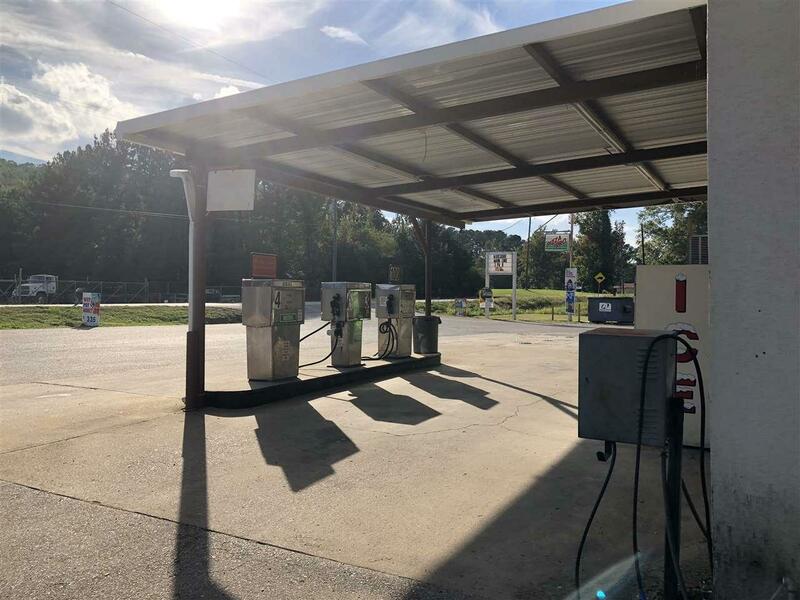 gas tank & 2- 2,000 gal. 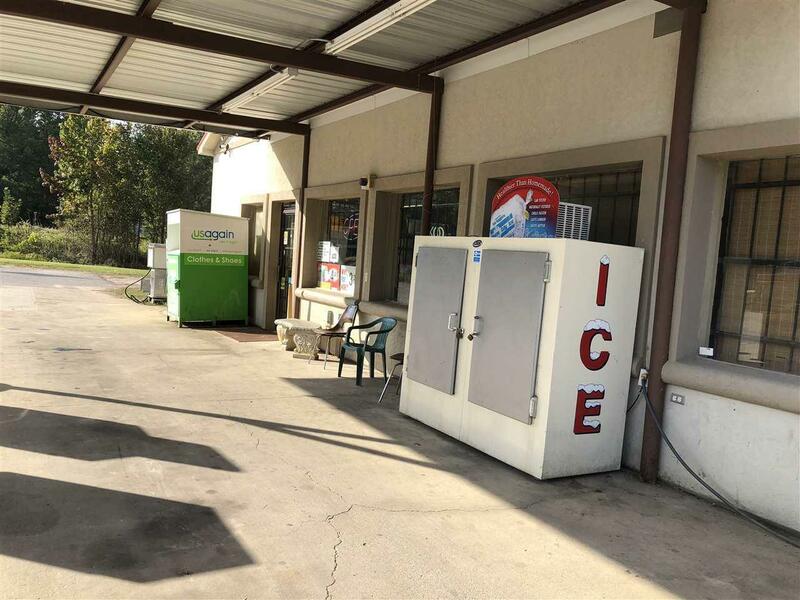 gas tanks - several commercial coolers - kitchen area and display area/counter space - Listing also includes 3bd/1ba 1280 sqft House behind store. Unlimited Potential with this opportunity and it will go fast! Listing provided courtesy of Susie Weems Real Estate, Llc.